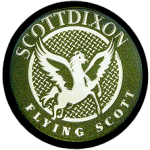 At Scott Dixon Inc ® we do not compromise on the build quality of our products. Rest assured knowing that your possessions are protected by a team which is trusted by individuals and corporations worldwide. 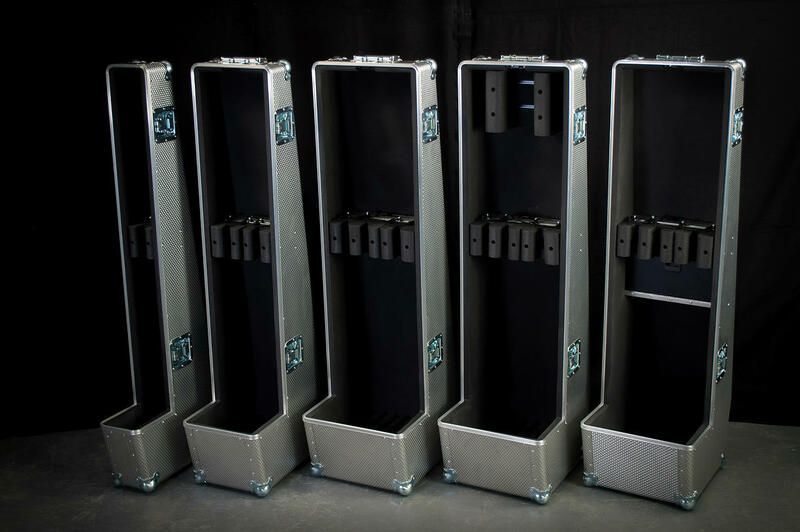 Every authentic Scott Dixon ® aluminium flight case is manufactured using premium components for a rugged outcome that not only looks the part, but performs again and again. We are very specific about the materials that make up our cases; only 1.2mm thick, high tensile, military-grade aluminium will suffice. 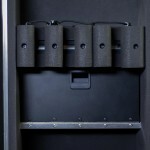 This maximizes the protection of your possessions whilst keeping the weight of the product as low as possible. All of our Aluminium is sourced in the UK and specially formed to our exacting standards by our supplier. Our catches, hinges and other fittings are supplied by a world-class leading organisation, which specializes solely in the production of quality components and fabrications, such as aluminium, locks, hinges and corners. Like everything else that goes into our cases; the foam that makes up the internal protection is by no means a compromise. We use combinations of 20mm, 40mm and 50mm high impact, LD45, Plasterzote foam to ensure that the internal protection is just as effective as the external protection from our aluminium. 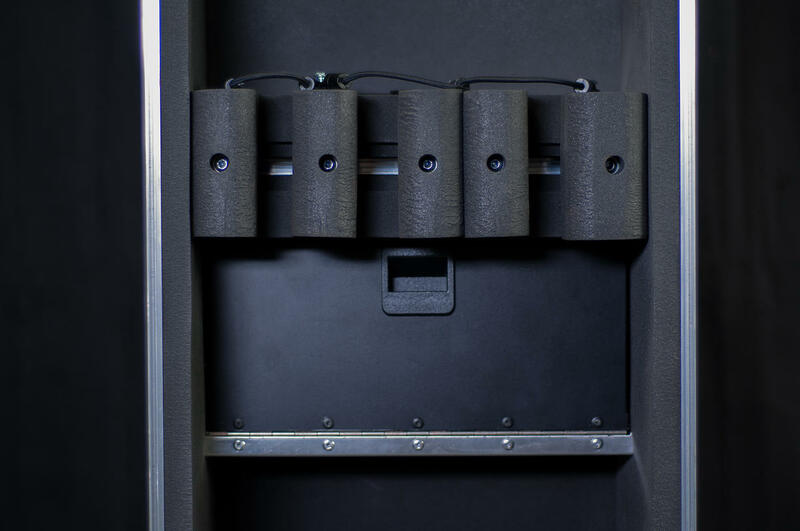 When it comes to securing your items within the case itself, a specific profile is drawn by one of our technicians and is then cut out of the foam using a CNC machine, which can deliver pinpoint accuracy for a perfect fit every time. 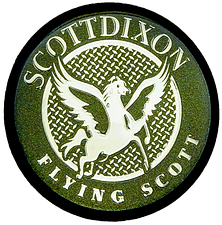 Scott Dixon inc ® cases are unmatched in terms of build quality, simply due to the use of premium, military-grade materials and the attention to detail that our workforce implement into every single item that bears our company emblem. 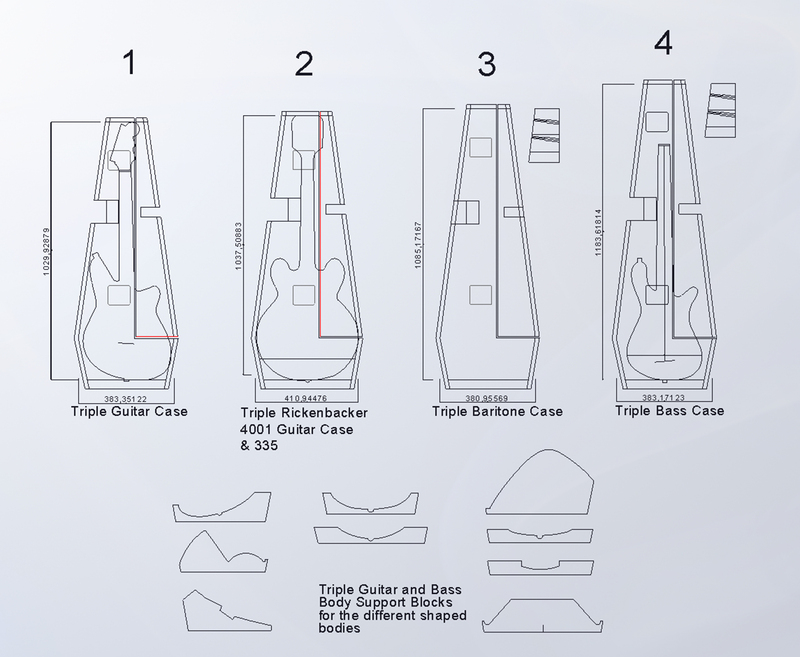 Each Triple Row Case™ will hold up to three items of guitar or bass guitar shape, and depending on the intended contents, we will design and produce your case using precise measurements for the best fit possible. In the past we have also modified these cases to house firearms for the Ministry of Defence, so they are not specifically limited to instruments, despite that being their original concept. 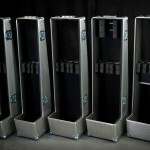 The current standard Triple Row Cases™ are MK5 designs, meaning that these cases have been tested and perfected over the years to reach the stage that they are today. 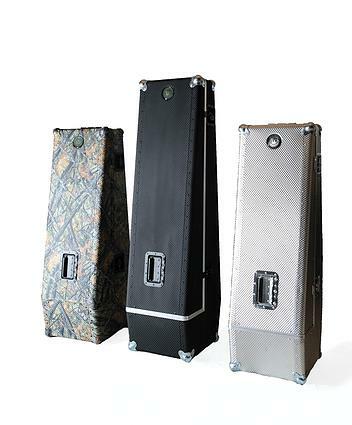 Using our high impact foam, we have implemented our Patent Pending adjustable Neck, Head, and Body Block systems into each one of our Triple Row Cases™, which act as separation devices to firmly support and cushion each of your instruments individually. 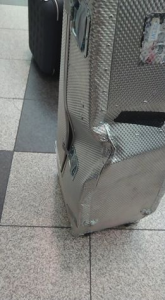 This method ensures that any heavy shock on the case will not cause the instruments to strike one another, leaving them tightly supported - yet easy to remove when needed. 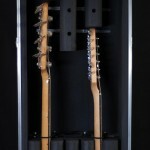 New as of the MK5 design, the cases also come with a mounted Allen key for easy adjustments and a set of bungee chords, for extra piece of mind when securing your guitars. Since the success of our Triple Row Cases™ range, we have also manufactured Double Row and Single Row cases to cover a variety of customer needs. 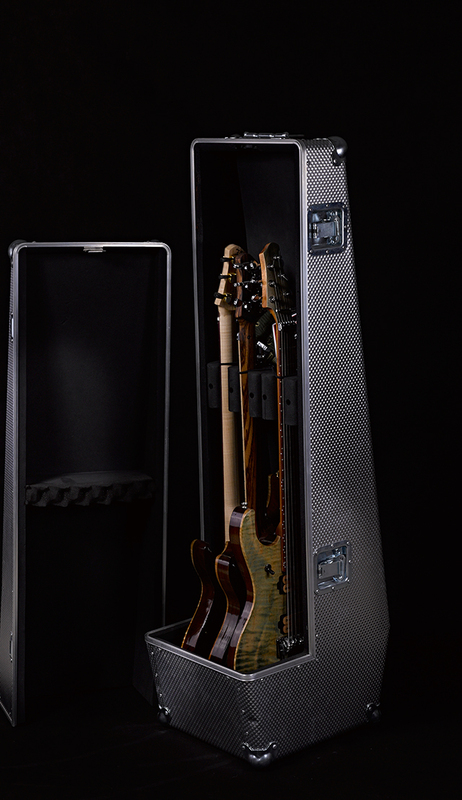 Rest assured that once your precious instruments are in tucked securely inside a Scott Dixon® case, they are in the best care possible. Nazareth faced everyone's nightmare and the outcome while not so good for the outside of the case proved what we have always said - our cases are fantastic! Tam shared this with us and now we share it with you - " it is testament to your product that the instruments are intact and that tonight's show can go ahead with no problems like searching for replacement guitars to hire for the performance. We really can't praise your product enough.- Nazareth"